Focus on Gianduia, Part 15: So When was Gianduia Invented and by Whom? Special Topics Comments Off on Focus on Gianduia, Part 15: So When was Gianduia Invented and by Whom? 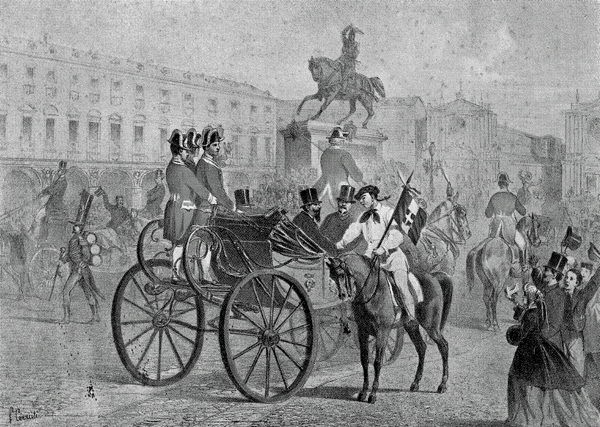 The Napoleonic myth does not hold water (Part 4). The thirteen-year-old Michele Prochet did not invent gianduia in 1852 (Part 9). 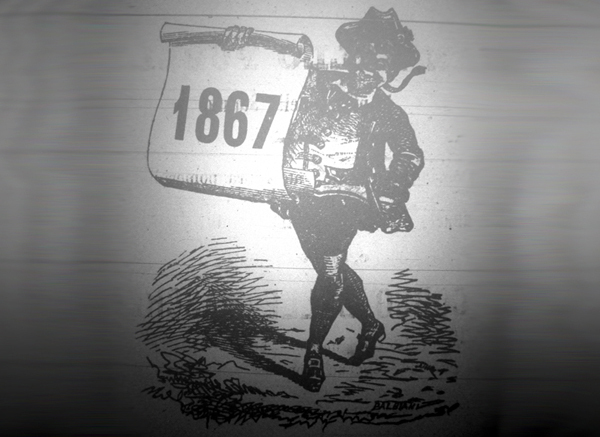 The best evidence for Prochet, Gay & Co.’s invention in 1865 is an unsubstantiated statement by Prochet’s company over thirty years after the fact, which openly acknowledges that the claim was contested (Part 13). 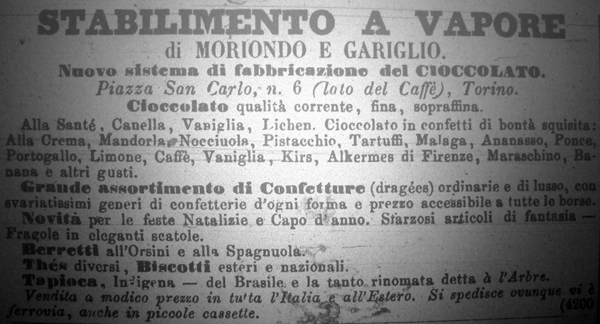 The tales of gianduia’s naming first appeared over sixty years after the fact and are riddled with internal and external inconsistencies (Part 14). So where does that leave us? The story of gianduia’s naming is as common as that of its creation. As with the prevailing account of its 1865 origin, the naming myths are also traceable to Succ. Caffarel Prochet & Co.